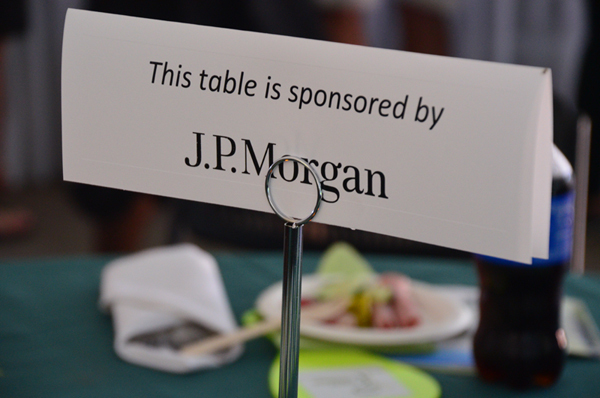 Since the Conservation Cup started six years ago, J.P. Morgan has been a top-level financial supporter of the event. 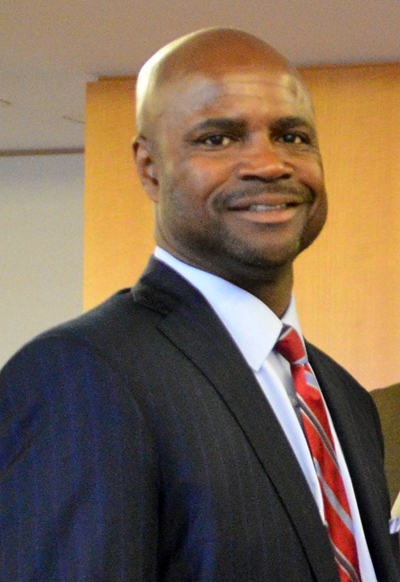 And Mark E. Lester, an executive with the banking firm, has shown his support, too, by playing in the golf outing. The Conservation Cup is the Forest Preserve Foundation’s major annual fundraiser. This year’s Cup takes place Sept. 14 at the George W. Dunne National Golf Course in Oak Forest, Ill.
Lester’s strong commitment to the Cup and Foundation eventually led to his being asked to join the board. “It was a natural transition,’’ he says. He came on board last fall.